There's a new art experience in town and it is anything other than ordinary! 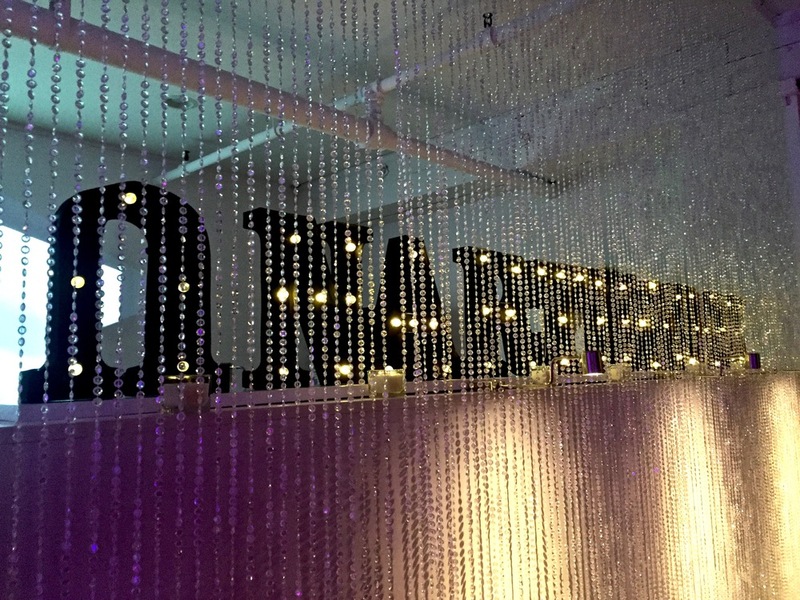 We got a sneak peek at our client Unarthodox's NYC studio at their grand opening party and are so excited to share the details with you. 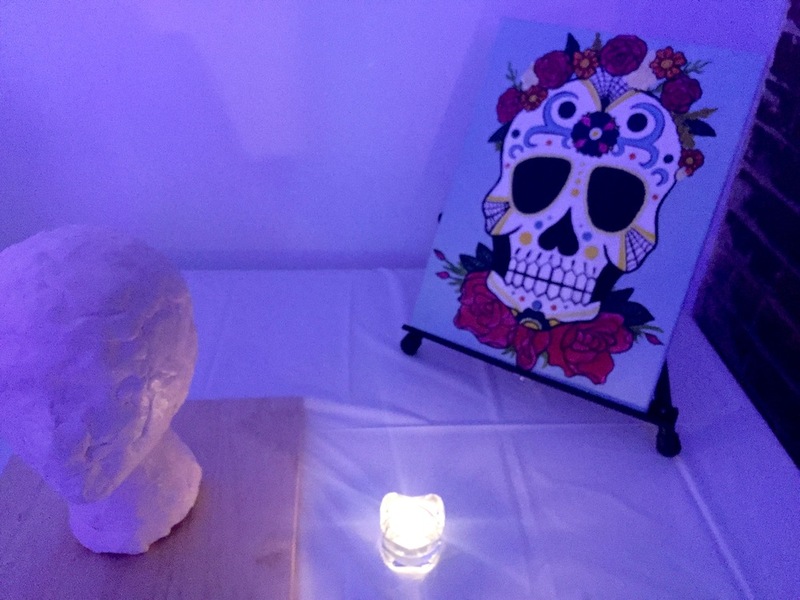 Unarthodox is an experimental art experience that incorporates non-traditional art methods to fully stimulate all of your senses and promote self-expression in a FUN way! Whether you choose to get your paint on in their Bottled Art (BYOB!) sessions or their one-of-a kind classes like their Sculpture Without Sight or Intuitive Art, you can leave your stress at the door and enjoy yourself in a truly unique experience. Something that is really special about Unarthodox too is the studio is focused on the experience of art and exploring your creativity, not just the outcome. The founders and instructors at Unarthodox are passionate about the power of art and have specifically created and customized every component of the courses. Here's a look at some of the offerings. We had such a wonderful time at the grand opening and just know you are going to love everything they have to offer! Head on over to their website to learn more about all of the amazing classes they teach and make sure to connect with them on Facebook, Twitter and Instagram!